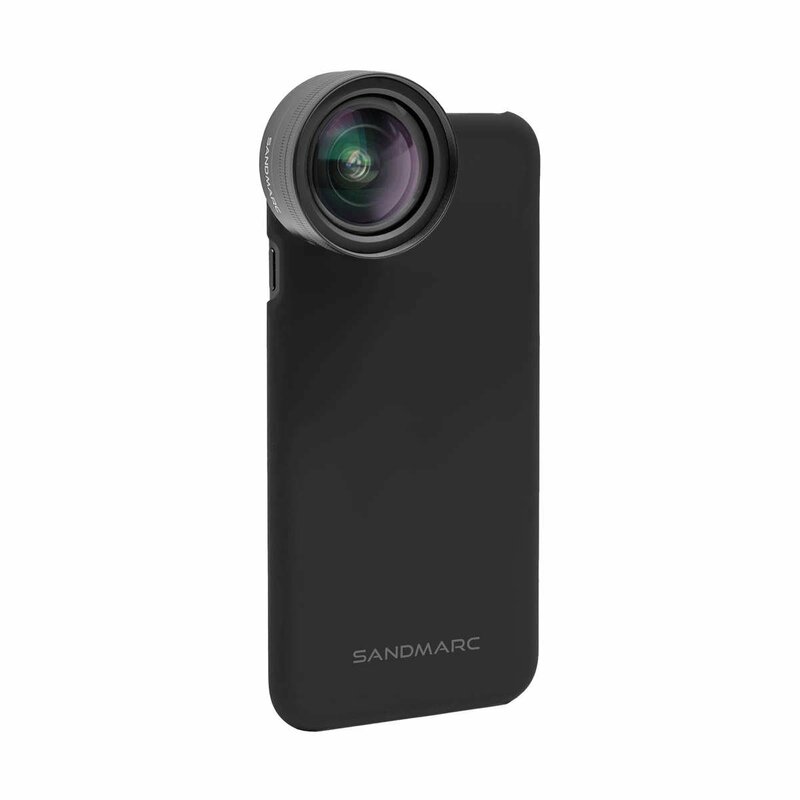 All of our lenses are the same regardless of iPhone model. 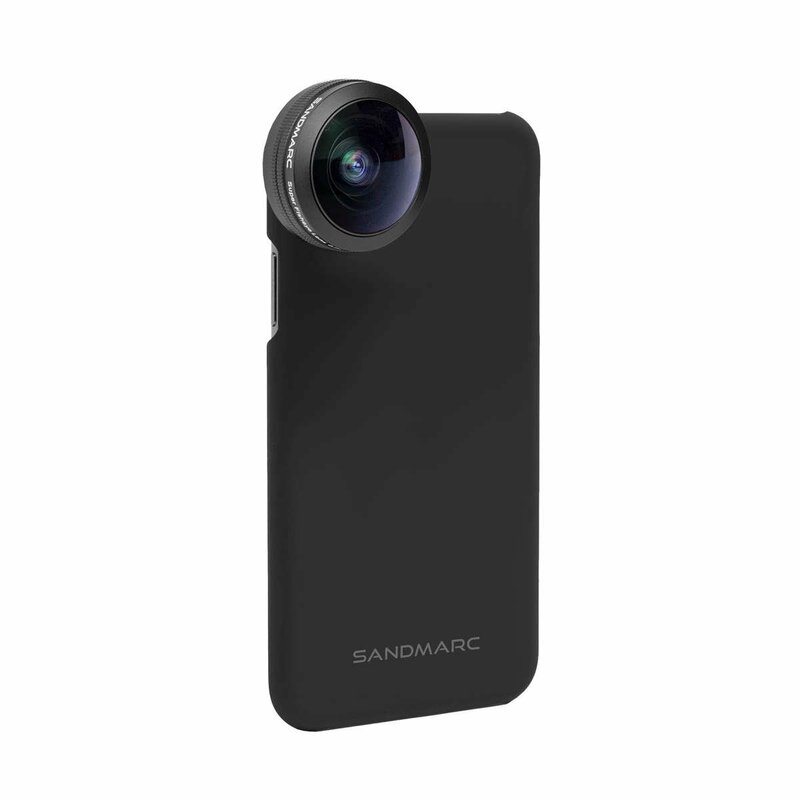 The only variance in compatibility is the case size. 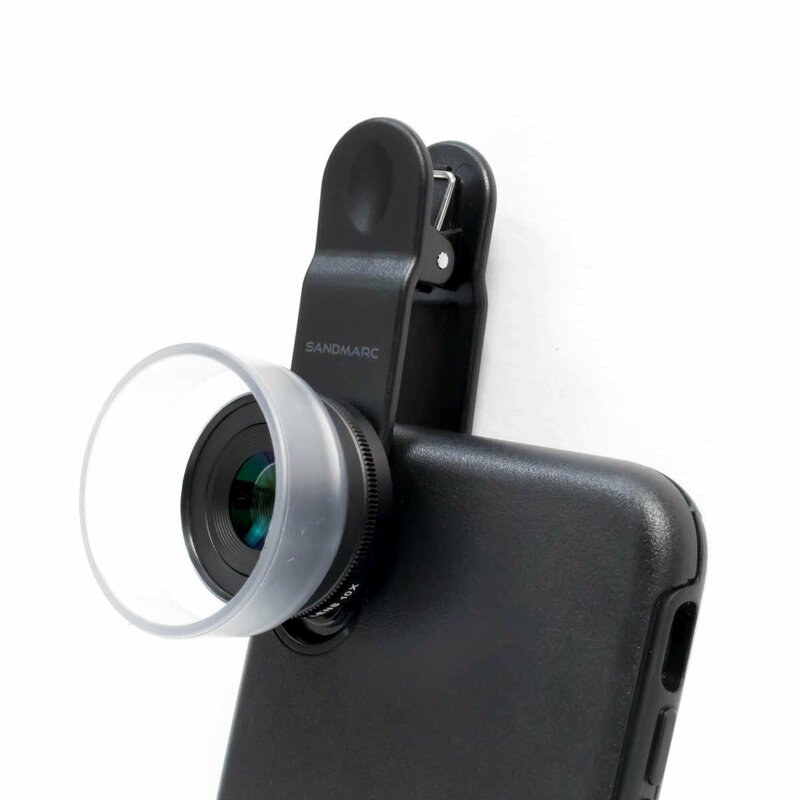 If you upgrade your phone, you'll need a new case in order to mount the lens. 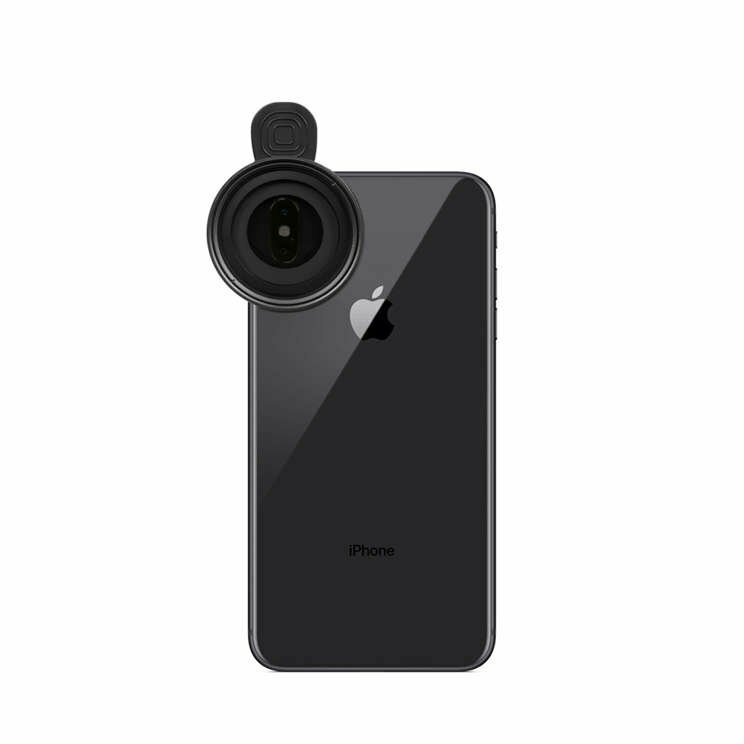 All iPhone models except XS, XS Max and XR - when used with Wide Lens (direct thread mount). 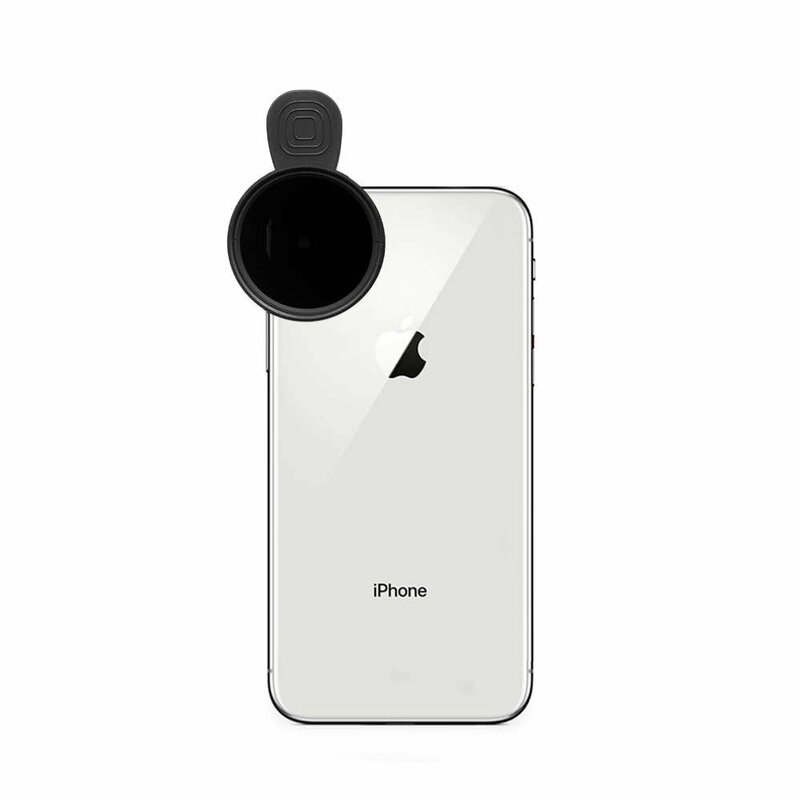 It can be used with the aforementioned models, but will have minimal vignetting that can be cropped in post. Earlier versions of our ND filters were stackable. 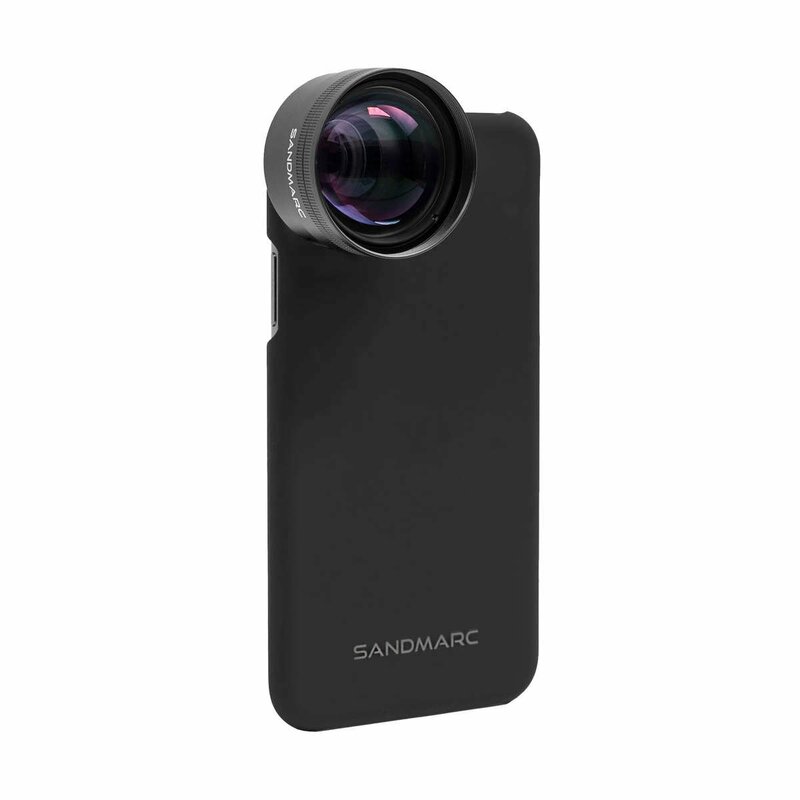 We opted to eliminate stackability to enable direct lens mounting, for a more convenient setup and improved optics. 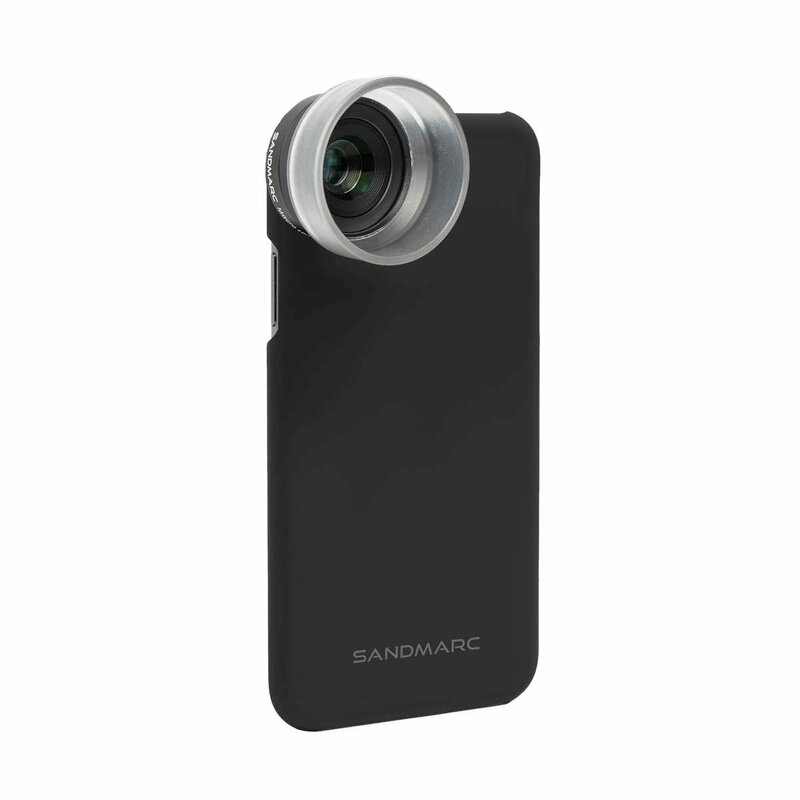 Our lenses are designed to work best with SANDMARC case mounts. 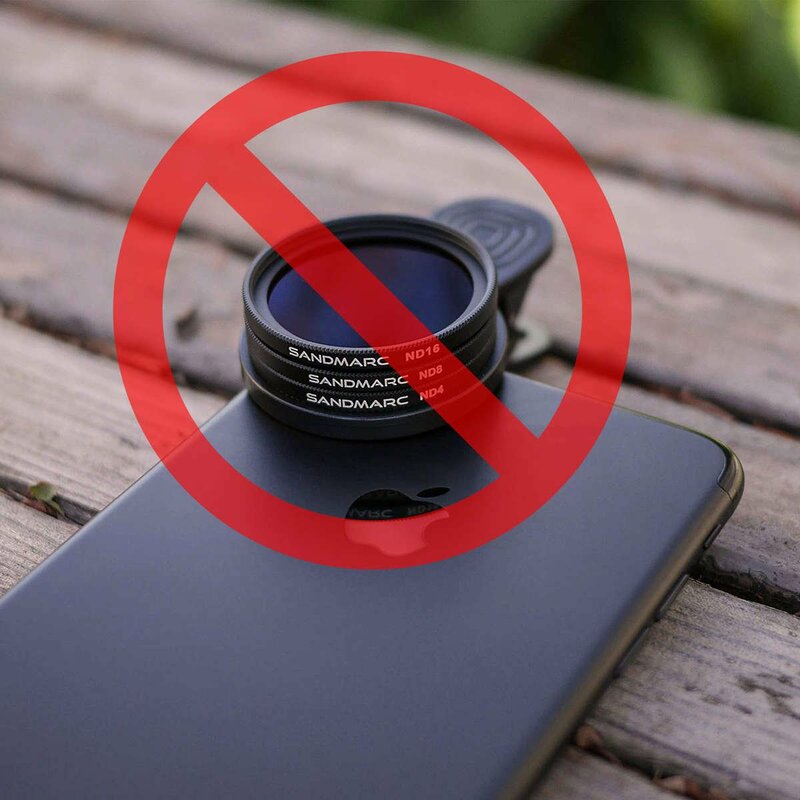 When using the clip mount, we don't recommend having a case on your phone — it creates a lot of space between the lens and the camera, which is bad for optics. 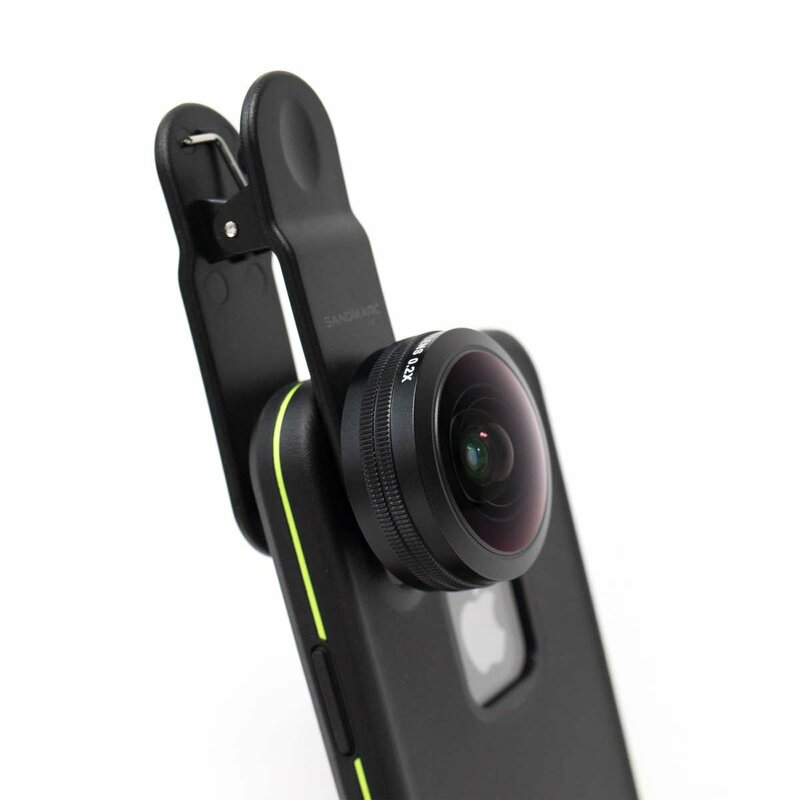 However, some thinner cases will still work while using the clip mount, but with so many third party cases we cannot test the optical results of each one.